The development of the world automotive industry can be seen in the world's famous auto expo such as at the Frankfurt Motor Show 2017. 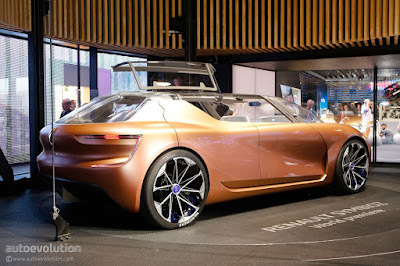 There, there are various of the latest car models as well as the concepts that are prominently displayed to the public. And one of them came from Renault, one of the French automotive manufacturers whose shown their concept car called the Renault Symbioz Concept. 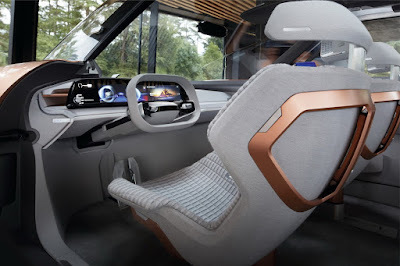 As Renault's future car, these French auto manufacturer offers mobility that will be connected and also can interact with homes, cities and other infrastructures. "The way we use cars has changed. Today cars are more than just a means of transportation to connect us from one place to another. Full of technology, this is an interactive and personal space that connects passengers with other cars, as well as people and the environment around them. 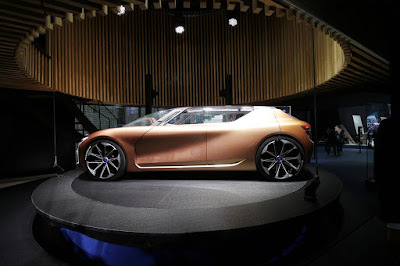 , "said Renault VP, Thierry Bollore, as quoted from Carscoops. Besides carrying Level 4 autonomous driving abilities, where the car can be driven without the intervention of a human driver in other words you can divert your concentration from the streets. Symbioz is also a zero emission vehicle, which is supported by two fully connected electric motors. Those two electric motors are located on the rear axle, and work together with the Renault's all-wheel steering system. So, it offers better dynamics on the streets. In terms of specifications, the prototype produces 360 kW of power and 550 Nm torque. Although the maximum power is 500 kW and 660 Nm of torque. As the results, the car concept ability to accelerate from rest to 100 km/h in 6 seconds. 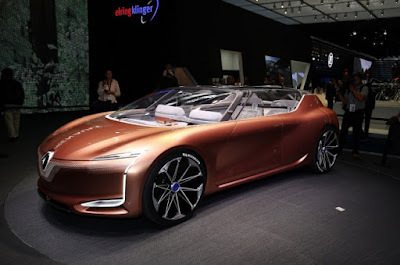 Meanwhile, on this prototype supporting by 72kWh battery, and the car designer stated that this car can accommodate batteries up to 100kWh. Whereas for the duration of charging, you can charge up to 80% of the battery capacity in 20 minutes and can travel more than 500 kilometers. Symbioz also provides battery charging for home use by providing additional space/modular space. And speaking of dimensions, the Symbioz measures 4.92 m x 1.92 m x 1.44 m, with a wheelbase of 3.07 meters. It's quite large, coupled with the styling (the top is a lot of gloss), this lamp will let the light into the cabin while optimizing its exterior visibility. Speaking of styling, the exterior has a variety of aerodynamic features, such as vertical air intakes, side wind deflectors and roof spoilers. Turning to the bottom, you will find Lidars hidden in the front lights and rear bumper, radar and ultrasound sensors behind the bodywork as well as the front camera, rear camera and lateral camera hidden on the door handles. 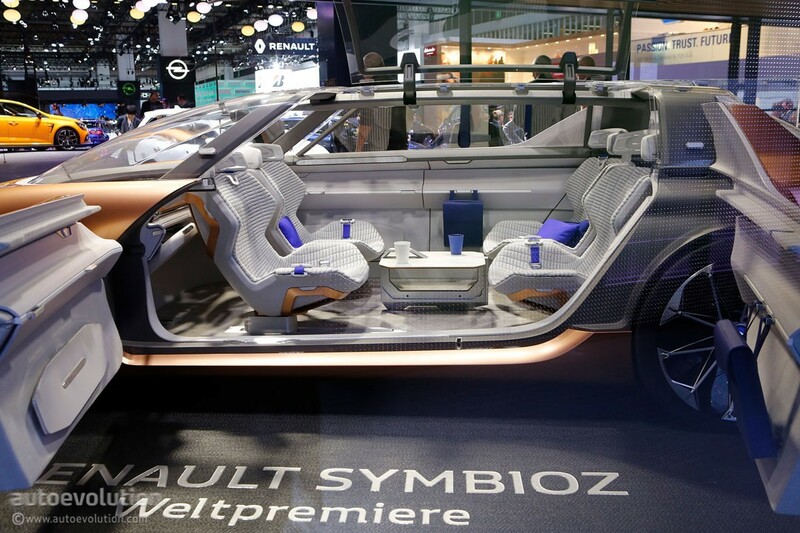 "Renault Symbioz is a unique project that allows us to work with planners, designers, engineers and architects. 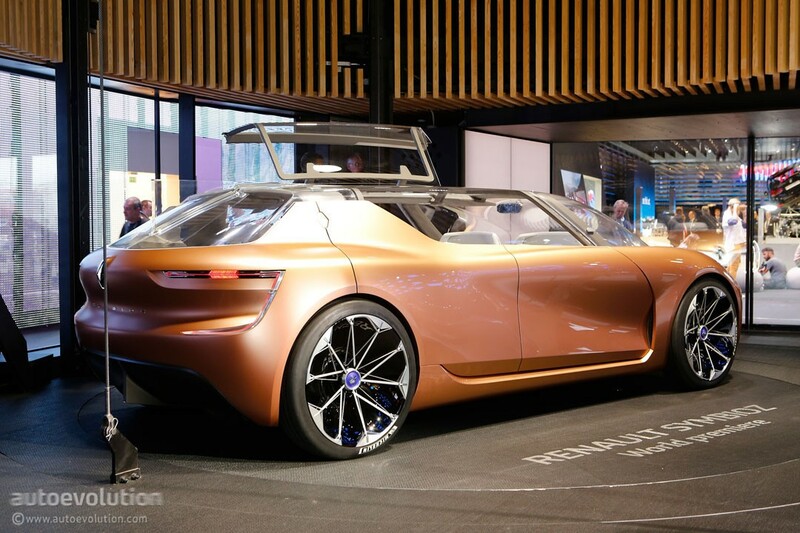 Our goal is to explore new boundaries of customer experience, technology, energy use and harmonization of designs to form a truly new global experience," added Laurens van den Acker, Renault's Corporate Design Director.